Watch Vespers seriously pimp out a series of hand-picked students’ projects! 9 amazing episodes representing tons of genres. Vespers rips each project apart, doing sound design, breakdowns, drops, builds, and extensive mixing work. The before and after results are astonishing, and you get to watch every move. Vespers hand-picked a small, tight-knit group of his closest students and gave them an opportunity he’d never offered before. In order to qualify, they needed to have completed a number of courses on Vespers.ca or WarpAcademy.com, bringing them up to a high level of knowledge. Each of them submitted one of their projects for Vespers to do a full-on re-working. Vespers had a full license to thrill, and ripped each project apart with a “no-holds-barred” approach, completely re-engineering them. Whatever needed to be done, in his opinion, to bring the track up to a professional level. 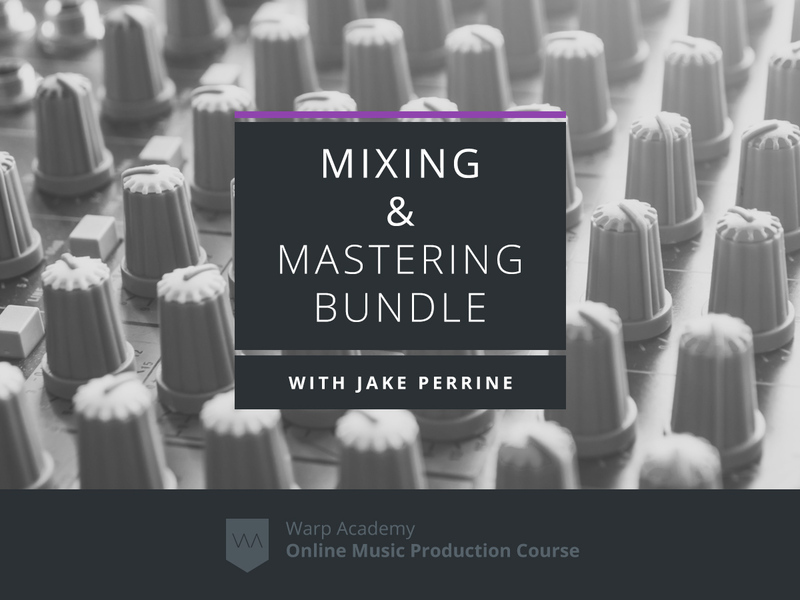 Vespers recorded an epic 1 hour screencast of the makeover of each project, detailing his processes, techniques, workflows and professional methods every step of the way. The lessons and insights learned by the students in the course were so ground-breaking and invaluable that these episodes are now being made publicly available to you for the first time. Never before has it been possible to see Vespers working inside other people’s projects. Many genres are represented. There is something here for everyone, regardless of skill level or style. Pimp My Track covers all the freshest techniques and new software. 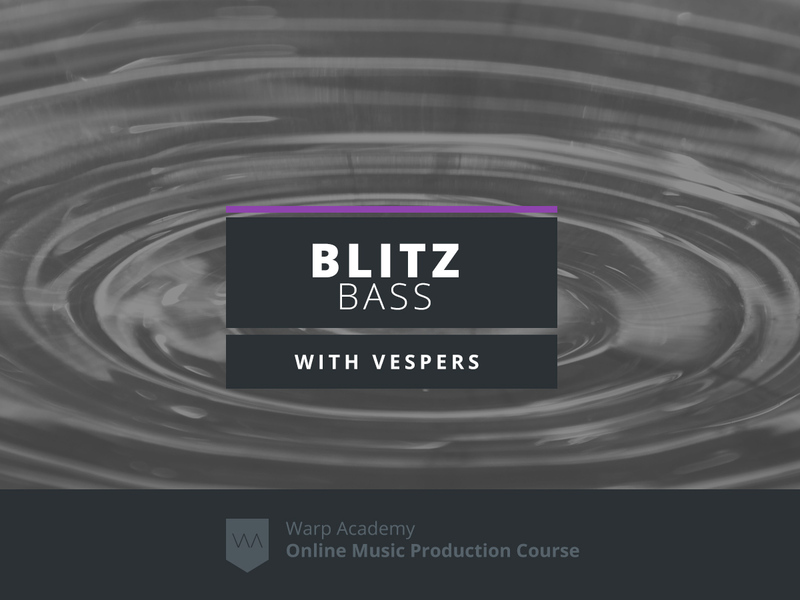 It’s done entirely in Live 9 Suite and you’ll get the low-down on what plugins and third-party tools Vespers uses and exactly how he uses them. Each episode is packed with hidden gems and killer knowledge-bombs. There are 9 action-packed episodes, each over an hour long. 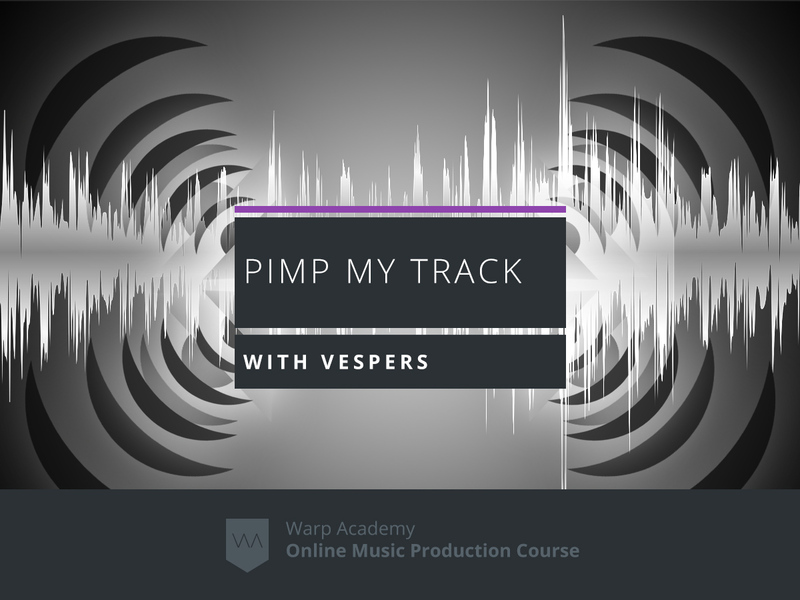 Each of the first 8 episodes features a student’s track, and the 9th episode is a special bonus where Vespers walks you through one of his own tracks and shows you all his secrets. Intermediate. 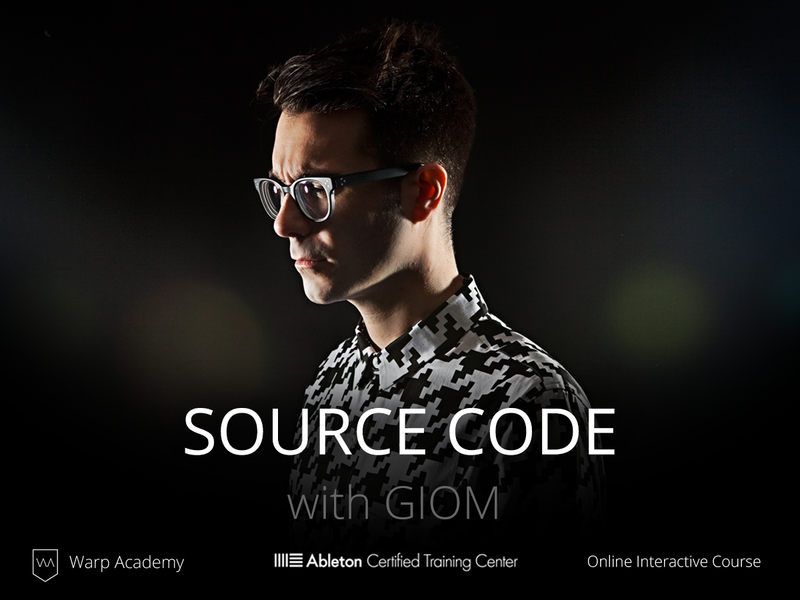 You don’t need to be a pro, but we do assume you’re familiar with the basics of Ableton Live. 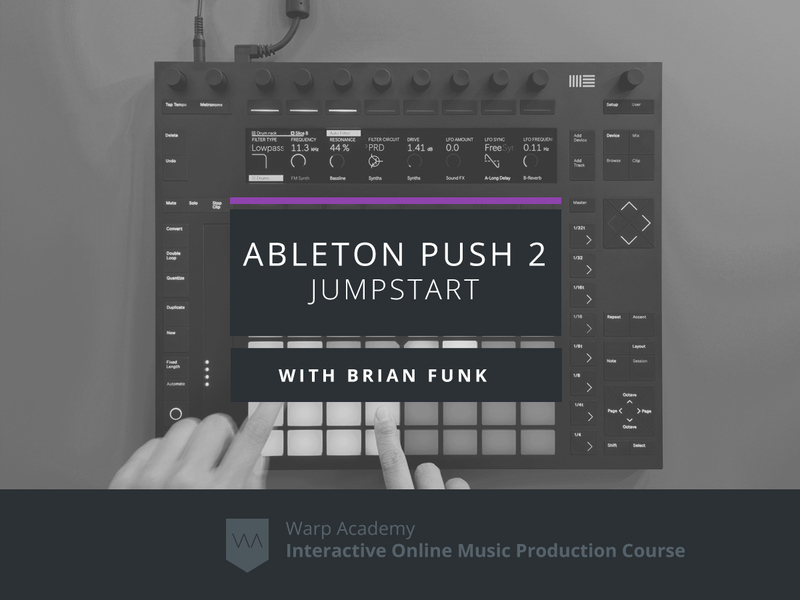 If you are a total beginner with Live, start with Ableton Live 9 Jumpstart and the Producer Bundle over at Warp Academy, and then Synthesis 101 and Audio Weapons on this site. No, the course is taught using videos. All techniques are demonstrated step by step so you can recreate them on your own.